Note that AAUW of North Carolina was a silver sponsor of the reception. 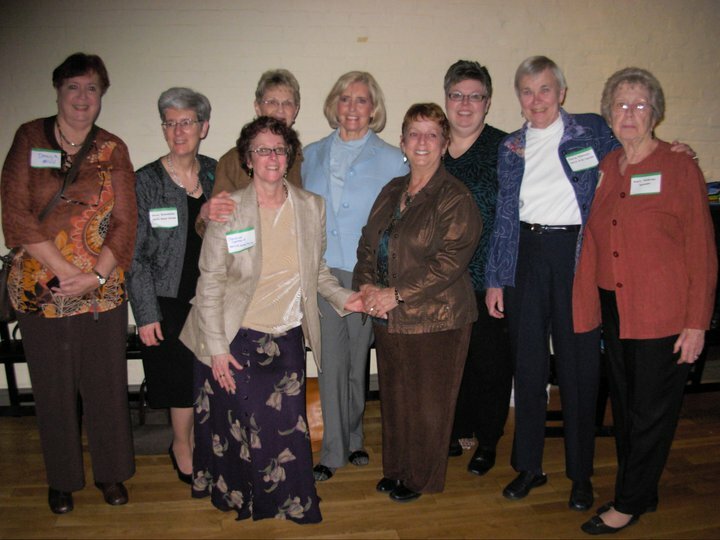 There were many more AAUW NC members attending the reception and Women’s Advocacy Day. If you have pictures of those who aren’t included here, please do pass them along.